Celebrating 40 years of service in Georgia! 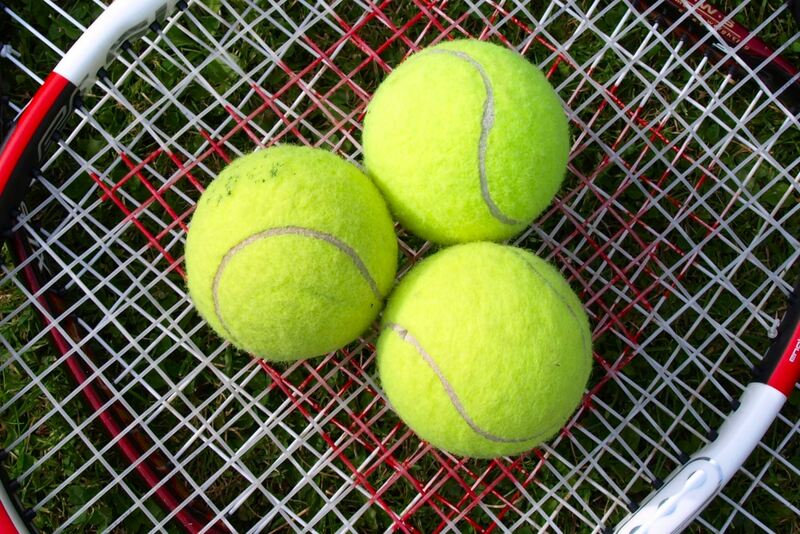 The Georgia Professional Tennis Association is an association of certified teaching professionals serving the Georgia's tennis community since 1977. 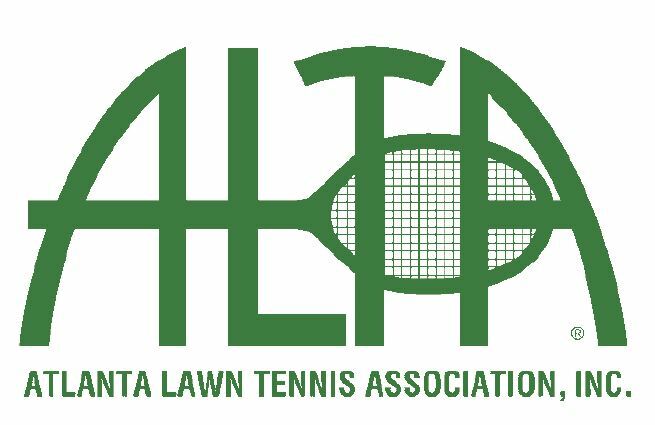 Members also include out-of-state pros as well as sponsoring national and local tennis organizations and representatives of the tennis industry. The GPTA's purpose is to foster continuing education, community service, networking and social interaction of tennis teachers and coaches with a goal of raising the level of play in recreational and competitive tennis. Check back soon for event updates!